When I was younger I never really understood the appeal of candles, that was until a few years ago when I got into Yankee candles in a big way. 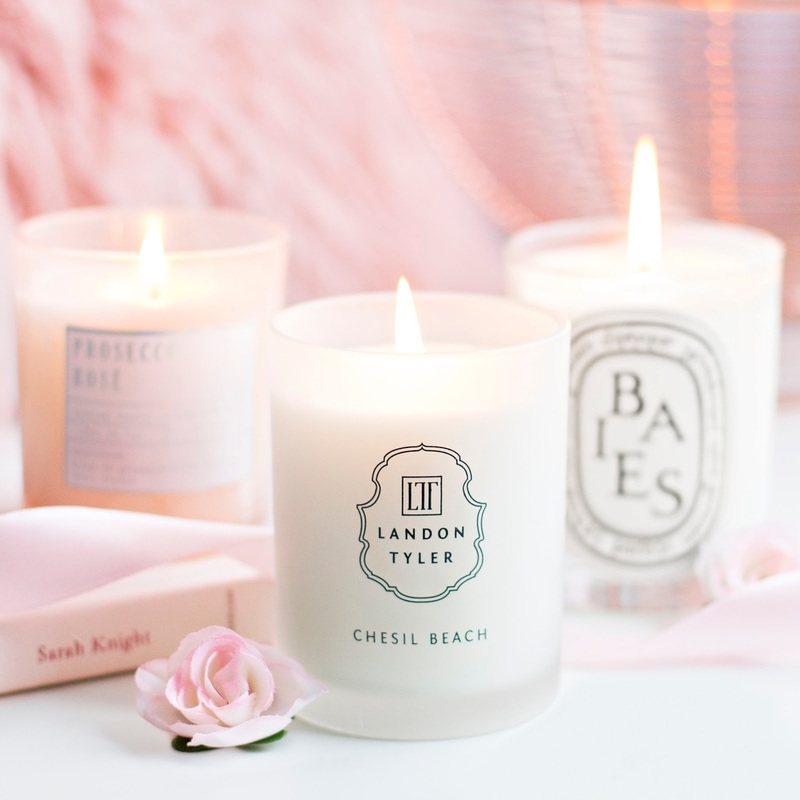 Over the years I've refined my collection a lot, and I now like to take my time to pick out statement scents that I love rather than simply buying the same candle in all of the variations available. These are the three that I reach for most often, and that I think would make beautiful additions to anyones collection. 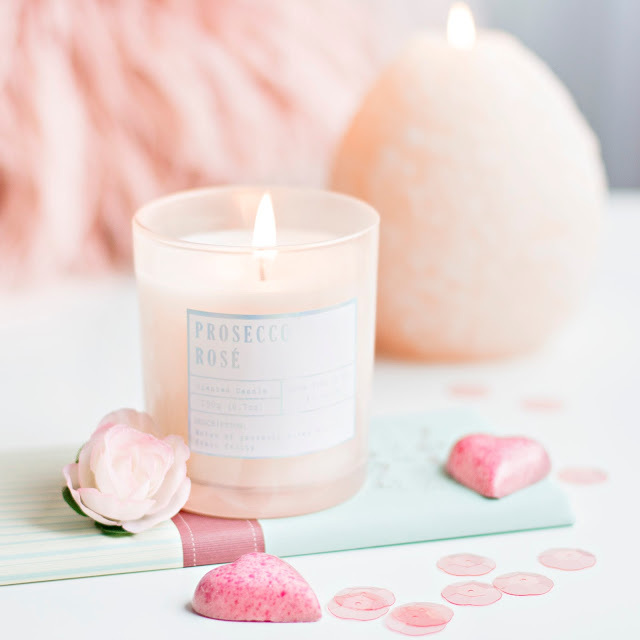 I picked up this Prosecco Rose candle from New Look just before Christmas, and had intended for it to be a gift for my sister, but then I fell in love with the scent and decided to keep it for myself (sorry Stella!) 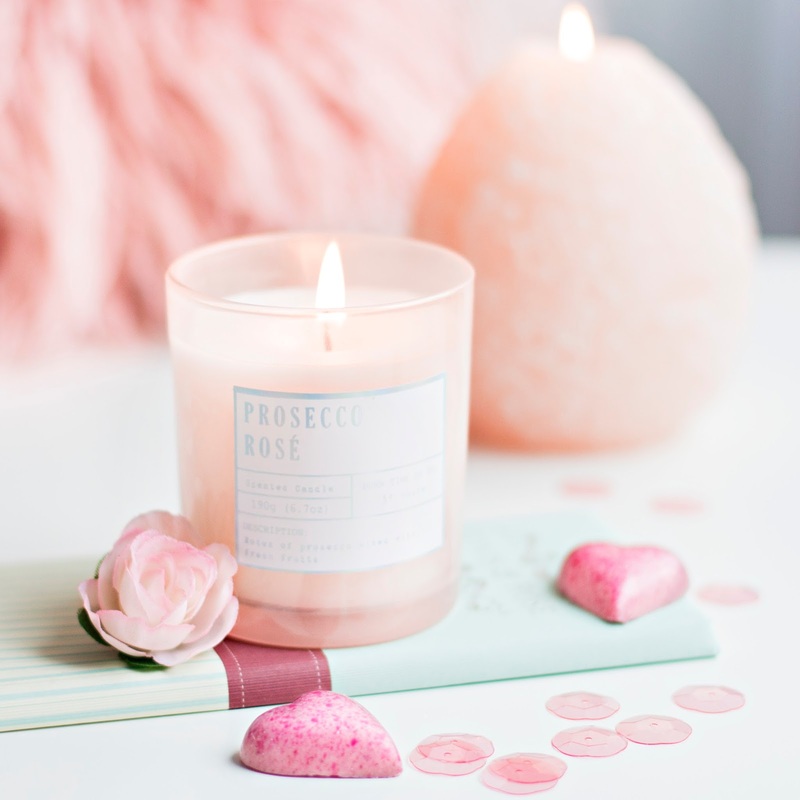 It smells a little bit floral and a lot like fizzy sweets. 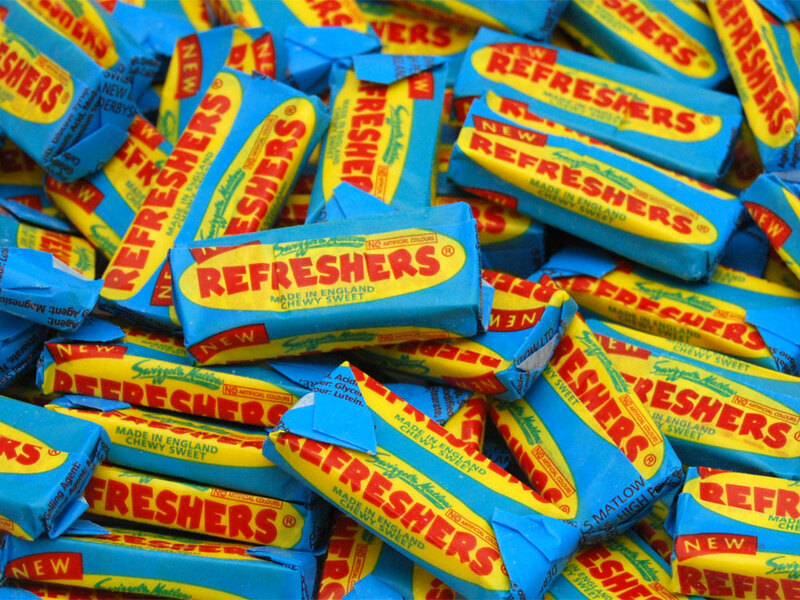 It's not too overpoweringly sweet or sickly, but it does fill a room with the smell of Refreshers (remember these? ), which I love. It comes in an adorable pink and white box and the actual glass is tinted blush pink, so it's a perfect fit for my bedroom. For £8 it's a really lovely affordable option. When the lovely team at Landon Tyler got in touch to let me know that they were sending me something from their range I was so excited for it to arrive. 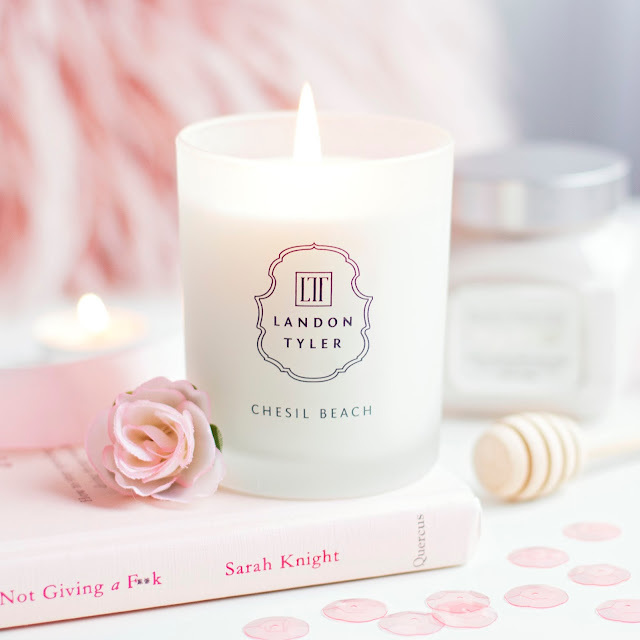 I had seen their candles on the Instagram accounts of some of my favourite bloggers, so I had high hopes, and I'm pleased to say that I haven't been disappointed. Chesil Beach* is a fresh oceanic scent which I like to burn when the winter gloom set's in, because my mind wanders to happier days spent walking on the beach in the beautiful sunshine, and it makes me feel instantly more calm. They are now stocking the whole range in Boots so I recommend that you have a sniff next time you pop in! Diptique's Baies may be my favourite candle of all time, a bold claim I know. I had been wanting to try something from the brand for a very long time, so when I won a gift voucher for Net-a-Porter Beauty last year I knew it was time to take the plunge. I had done a lot of research into the scents by this point, and had heard that Baies was often seen as a "starter scent" because it is so mild and comforting, and seems to be the most well loved. I'm pretty bad at describing smells (see "refresher sweets" above) so I'll just say that it's light and fruity. For me it's a really addictive scent so I have to try not to burn the whole candle in one sitting! When I do eventually reach the bottom I'm going to recycle the jar into a makeup brush holder, and then repurchase of course. So those are the candles that I think would make a nice addition to anyones stash. 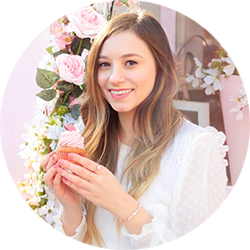 Let me know what your favourites are in the comments!